By Piers Moyles | October 18, 2015. 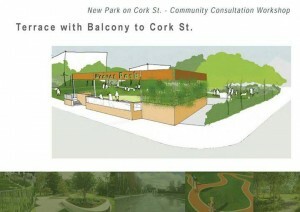 The Liberties area of Dublin is set for a green facelift with a new park to be built in the city next year. 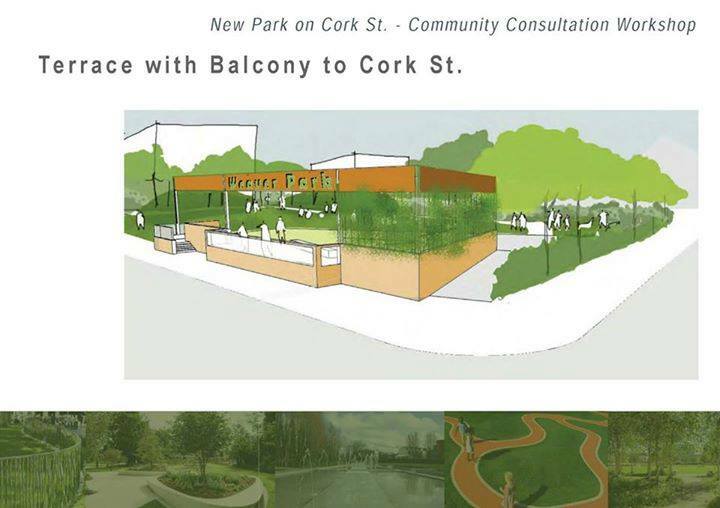 Weaver Park, as it will be called, will cost around €750,000 and it will be the first new park in the Liberties for more than 100 years. The site where the park will be situated has not been used in seven years. The site in question is owned by the Dublin City Council and is situated between Cork Street and Chamber Street in Dublin 8. The park will be a welcome change as it will take the place of the demolished remains of the Chamber Street flats which were part of a social housing complex built back in the 1970’s before their demolition in 2008. The park plans have put to an end the uncertainty surrounding the plot as those in the council management had wished to sell the land to developers but local councillors stepped in as they wanted to keep the area for community use to help combat the lack of green spaces in the liberties. Weaver Park will be designed for all ages with an enclosed area with play equipment for children up to ten years of age accompanied by a ‘hangout space’ for teenagers which will also include a skateboarding zone. Several amenities will be incorporated within the park including a picnic area, a calisthenics gym, an amphitheatre as well as proposed planted areas. After a long and hard-fought campaign by many in the Liberties area, the fruits of their labour will finally be seen by all in the shape of Weaver Park.